Sandstone looks simple but elegant in adornment, but don’t loss of the adornment style of warm tone with the feeling of gorgeous. According to the characteristics of this stone material, it is often applied in exterior and interior wall decoration, furniture, art sculpture, architecture materials for garden landscape. 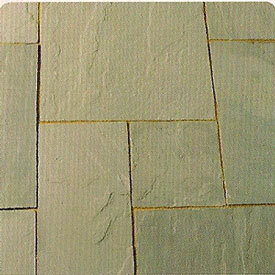 The high quality sandstone with the compact structure, its hardness is even more solid than the granite. 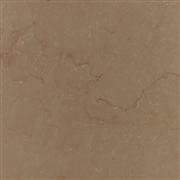 In the durability, sandstone can be compared with the marble and granite. Many constructions which built with the sandstone in one or two hundred years ago are still beautiful and keep its charm. The grains in the sand is uniform, the texture is fine and smooth, the structure is loose, so the water absorption is higher (the cost is higher in the protection), which has the sound insulation and absorption of moisture, resist damage, resistance to weathering, resistance to fade, it won’t melted in the water, no radioactive, etc. Why Choose the Soapstone Countertop? How to Care Marble Stone?